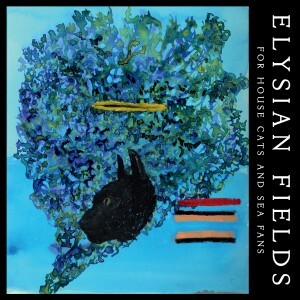 ‘For House Cats And Sea Fans’ (Ojet), is the ninth full-length album by Elysian Fields since emerging from the legendary early Knitting Factory scene, a hotbed of cross-cultural downtown music. In their lifetime EF have spawned dozens of imitators, but their consummate blend of folk, no wave, jazz, and rock, to name a few of the prominent strands of their tightly woven style, has kept them at the top of their own category: music that relentlessly rejects the passing trend in favor of the timeless. Singer Jennifer Charles, like the priestess of an ancient rite, transports audiences to the other side of reality’s veil, guiding and freeing them with her incantations and gestures. Her voice possesses one of music’s most unique tones, perhaps best described as a seamless combination of Anita O’Day and Jim Morrison. Her lyrics, spanning the transcendent, personal and political, reflect her wide reading but also come from a deep wellspring of language that is redolent of profound inspiration, incomparable to anything else in music, but in which a lineage can be traced through Leonard Cohen to Federico Garcia Lorca — at whose family homestead the band was invited to perform. 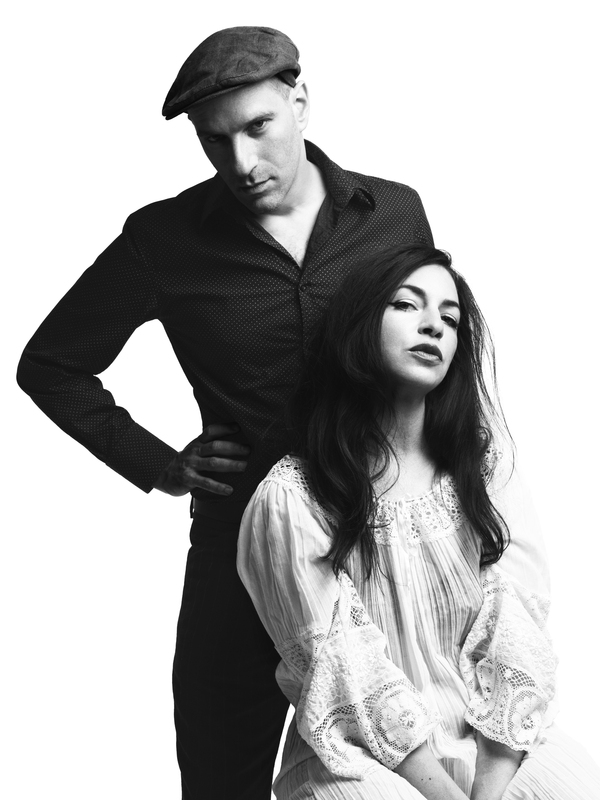 The main architect of the group’s sound, guitarist Oren Bloedow, employs a powerful arsenal of musical effects to plant each lance of Jennifer’s vocals deep in the listener’s ear and heart. His harmony, taste and restraint have made him a weapon of choice for such artists as Antony, Doveman, Meshell Ndegeocello and Regina Spector, among countless others, but it is in his own Elysian Fields where his playing and writing truly shine. ‘For House Cats And Sea Fans’ features a cover painting specially created by downtown maverick artist/musician John Lurie, in whose Lounge Lizards the young Oren served an early apprenticeship. Other no wave legends who appear on the album are James Chance, who lends his sax and voice to the noir-jazz romp “She Gets Down’ and composer J.G. Thirlwell, whose unsettling soundscapes underly the searing late-capitalist indictment “Escape From New York.” Other guests on the album include jazz greats John Medeski and James Genus and mainstays from the EF family such as pianist/genius Ed Pastorini, and top drummers Matt Johnson, Chris Vatalaro and Ben Perowsky. The record was mixed by David Bowie henchman Mark Plati, bringing luster to their sound while preserving each track’s essential intimacy.